2015 is here and I can't believe That we are already stumbling on to day 6 already!!! I have made a few new years resolutions. I usally don't but I want to grow in so many ways and I did a little soul searching and I realized that I need more discipline. I am greatful and proud of myself for even doing half of the things I did with youtube and etc but I need to step my game up for every month if I want to get where I need to be at the end of 2015! As for my hair year, it's been great! I do see a huge change in hair growth and I have more routines and plans. And a trip to Jamaica hahahaha! No but seriously I have to put more youtube videos out there too. So that is my plaaaaan ! What I wish for from you as my follower is, to keep in contact and don't be shy to contact me and tell me what you want to see more/less of. Muaaah love you guys thanks for following me, please continue to do so! 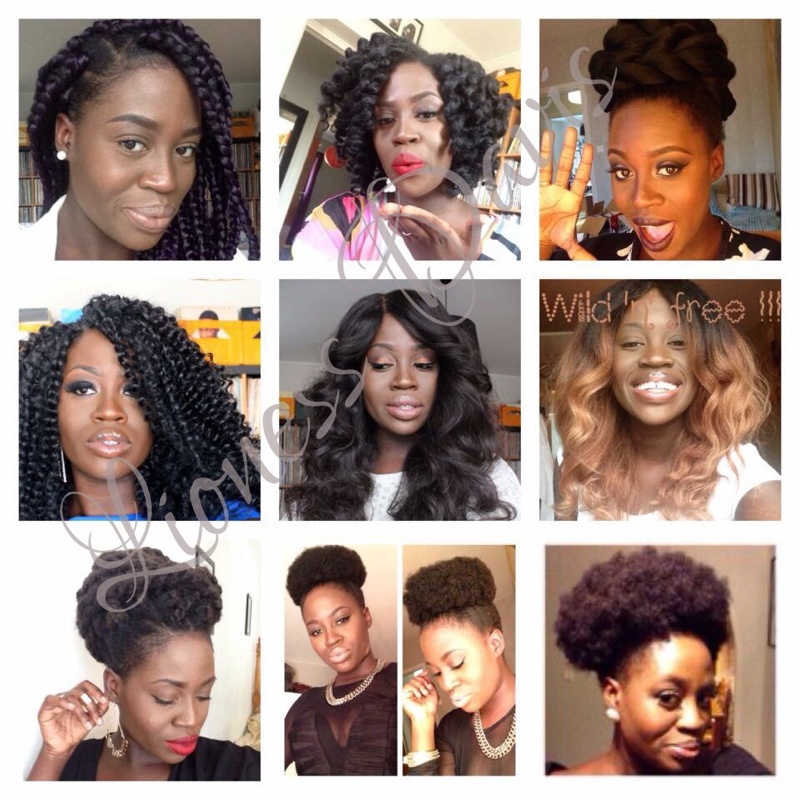 Its a mixture of wigs, braids, natural hair, crochets braids and protective styles in general. Colours of Africa, Taj Mahal, Diivine hair sweden & Afrostore and many more 😘 It's been a great year, let's make it even greater this year!